The Independent Film Festival of Boston came to a close last night at the Coolidge Corner Theater with the screening of CONAN O’BRIEN CAN’T STOP. A week filled with 90 narrative, documentary, and short films, the festival as always, was a great success. While I’ve still got a few more reviews I’m working on, I wanted to post about the various winners of Grand Jury Prizes and Audience awards. Only 51 weeks till the 10th Annual Independent Film Festival of Boston (yeah so what, it is never too early for a countdown! 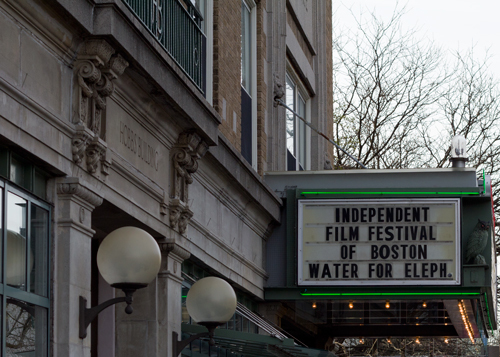 ), to stay up to date with the festival, you can join their mailing list at iffboston.org, or follow them on Twitter.